By now you know that search engines consider over 200 parameters to effectively rank a website on the SERPs (search engine results pages) based on the relevance of the query searched. You know that knowing some of these parameters can help you promote your website in the rankings, as that can guide your SEO schemes and strategies. You know too that some of these strategies—at least for now and probably much of the Web’s foreseeable future—have already been established as necessary. 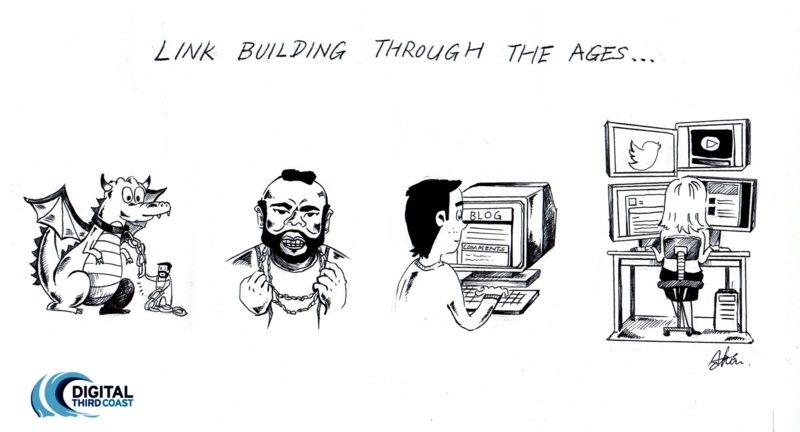 Link building, which we’re going to talk about today, is one such strategy. Link building is the practice of increasing the quantity and quality of links that are linking to your website. The quantity and quality of the inbound links to your site, plus the relevance of the content of your website to a searched query, often influence your site’s ranking on the SERPs. Note that I say “influence” and not immediately “raise”: that’s because links may also lower your ranking, depending on their quality (or lack thereof). Basically: Good links bring you up, bad links bring you down. Links can be inbound or outbound too. 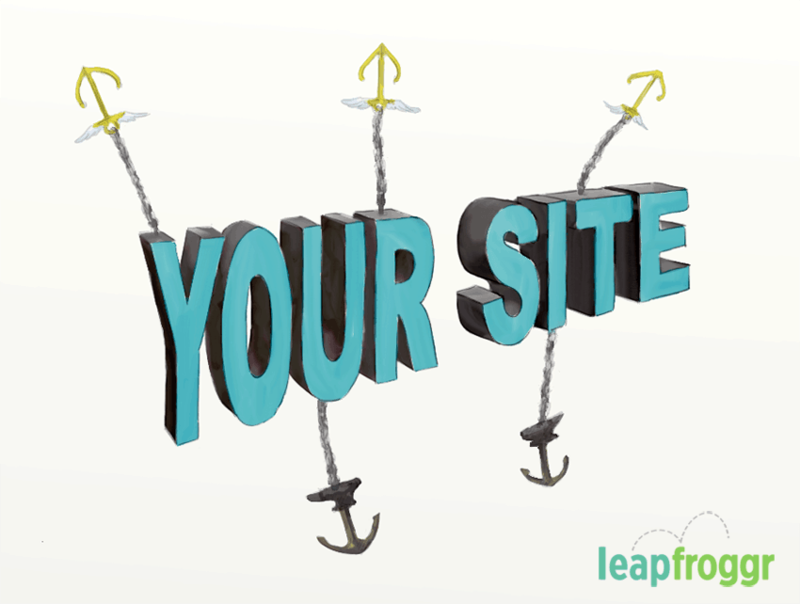 Inbound links are those that connect to or lead to your website from other sites, while outbound links (external links) are those that you use to connect your website to others (they lead to other sites from yours). Link building can also be one-way or two-way/reciprocal. Link building is considered one-way if a website links to your page, or if you link to a website whose content is similar to yours. Two-way or reciprocal link building, on the other hand, is when both websites are connected to and connecting to one another for the purpose of gaining mutual traffic. By having mutual links, it’s believed that search engine spiders, which crawl the contents of a page and give the page its rank, would be able to see the relevance of the page’s content (A) to the content of the website that it is linked to (B). Thus, the spiders will also see that A’s content is of relevance to what a user is searching for. That website will also gain a higher ranking. This is what passing link juice is all about. It’s basically a way for a website to gain a higher ranking by simply associating with another website that’s preferably of high quality and credibility. It’s the health drink every website needs. We mentioned earlier that there are more than two hundred things that search engines look for to place a website on the results pages—that means there may well be around the same number of SEO techniques that website owners can use to bring up their sites in the SERPs. So why, out of more than 200, does link building deserve its own article? 1. First of all, if you do link building properly, it’s very likely to reflect more quickly in your SERP placement than if you focus on many other “minor” SEO techniques. Of course, just because your website has a number of inbound links doesn’t always mean that you will get to the top of the SERPs in no time. It doesn’t work that way… or not anymore. Link building used to be a favorite tactic of black hat SEO users, you see. Search engine algorithms were simpler back then: the more links, the better the ranking. That opened the way for a lot of link spamming, or overemphasis on link quantity to the detriment of quality. However, search engines like Google quickly caught on to this scheme, and the algorithms for link building were made more secure. Nowadays, the number of links is not as important as their actual quality. 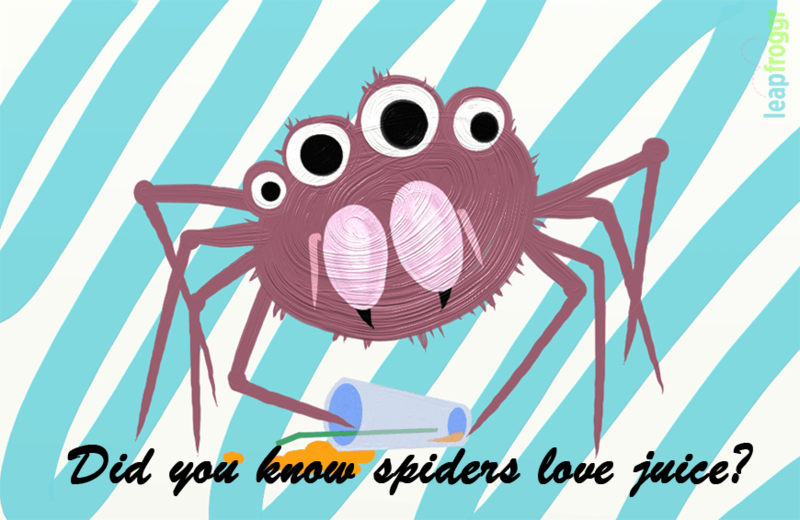 Search engine spiders have learned to be more discerning. They have pretty refined palates for testing its quality too. 2. 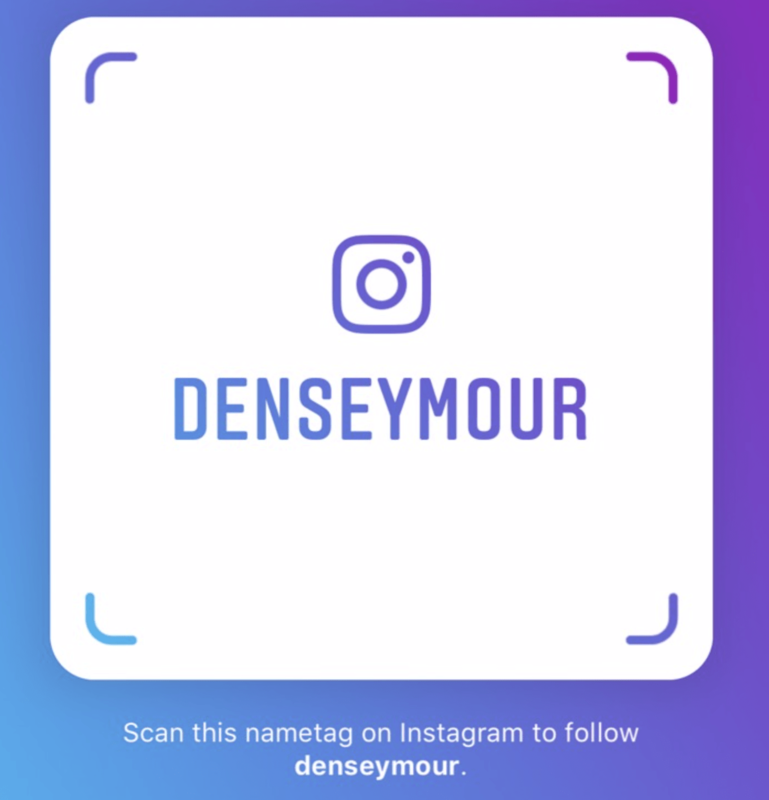 The more quality links that are connected to your page, the more traffic you will get. Regardless of whether you have more inbound link or more outbound links, what’s important is that the links that will direct people to your site are visible in other high-quality sites. When your links are placed in trusted sites, your links will have a higher chance of being clicked, which means more traffic. This also means a better chance of getting leads and increasing sales. Getting quality links is like earning votes and approval from your industry peers and models. It’s not that far from getting an Academy Award if you’re an actor. The more respected the people voting to give you the award (and links are votes of recommendation or confidence, in this scenario), the more prestige you get. If these relevant and influential people/sites link to you or share your content, then you benefit more from it, rather than from getting several links from regular people/sites. Remember that these experts have already earned their own following and readership. When they link to you, you can also benefit from the traffic that regularly goes to their pages. For instance, their loyal readers will be directed to your site, and they may even someday become your loyal readers. 3. Link building helps you establish your credibility and expand your online presence. You can use your links as a means to advertise your company, and its products and services. When people keep being directed to your page, they will soon realize that your page contains information that will be useful to them. Having links strategically placed in other related and trusted websites will also show your authority in a particular niche or industry. Of course, you need to be wise in choosing where your links will be posted, as well as how they will appear in a page. As with keyword optimization, you need to take special care of how you’re going to naturally insert your anchor text and links in a website in such a way that they won’t seem overwhelming to a person. 4. 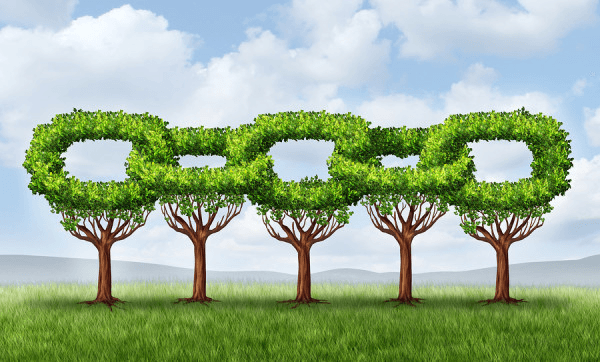 Link building is a continuous process with consistent benefits. Once you’ve successfully exchanged links or placed your links on popular and trusted websites, it will be much easier for you to get more links in the future. Your site builds more authority and trust as time passes, pushing your existing rankings higher and making your newer content rank easier, which leads to more traffic. Link building can help drive traffic to your page and greatly increase the credibility of your company… provided that you strictly obey the rules and regulations that have been set by search engines for SEO, that is. Many websites also have their own rules when it comes to posting your links that will lead people to your page. Aside from these being aware of these basic points, you need to be aware too of the best practices of link building to maximize the benefits that you can receive. 1. Optimize your anchor text. Anchor text is the clickable text that you insert in your articles or your websites. These are hyperlinks that will lead the clicker to a page relevant to the text. Using anchor text will also make the article look better and sound authoritative. However, when using anchor text, you need to remember not to overdo it. It’s important that you know when and where to use your text within an article or a website. You should also carefully craft your text in such a way that it is specific and relevant to the landing page it leads to, as well as grammatically correct. Putting the anchor text in the body has been proven to give better results. It’s a natural way of doing things, and it makes the link look more relevant to the content. Google can read the text around the anchor text as well. Try using your brand as a keyword. Having your brand as an anchor text in the body of the content will make your brand more relevant to the intent of the content. Using long-tail keyword phrases as anchor text is also a great way to mix up the anchor text that links to you, and still stay relevant to the topic. Remember to insert the brand name in there as well. For example, if your brand is Coke, and your keyword anchor text is “best cola maker”, then a long tail phrase like “the best cola maker is still Coke” as anchor text is definitely acceptable. Google has really evolved over the years. A final word about brand mentions: Google is now actually smart enough to classify a mention of a brand name as a link. 2. Create high-quality, evergreen content for your sites. Evergreen content means that the content is always fresh and relevant. This gives your content more importance and through time, people will keep seeing it and refer to it, leading to more links. This also helps you get links easier when reaching out to influencers as they will always like and appreciate the effort put behind quality content versus a short post with no “meat”. You can also practice internal linking on your pages, wherein you insert links on your page that will direct readers to your other posts on your site. Of course, you should only do this when the link is relevant to the topic, or if it could be helpful to explain a piece in the content. Internal linking encourages people to stay longer on your site.It’s an opportunity for them to see your other content, and it lowers your bounce rate. It also increases relevance and improves user experience. The process of submitting articles to other websites whose content and niche are similar to your brand is called guest posting. Aside from having the chance to display your links in other websites through your submitted content, guest posting will help you establish yourself as an expert in your field. A word of caution, however: guest posting has been frowned upon recently as spammers have manipulated it to death, BUT if you stay natural and produce guest posts on highly trusted sites, then it will lead to more benefits, versus randomly posting on low quality weblogs. 4. Leave comments and participate in forums. Take the time to visit other websites and forums, and read posts. If you feel that you have content that will support the idea of a post or further enrich the discussion in a forum, feel free to share your content and your link by leaving comments. As a tip, be careful where and how frequently you insert your links. While comment seeding is one of the easiest methods of link building, it’s also being used by a lot of scammers today. Since you don’t want to be seen as a scammer or a spammer, you should only use links when it’s necessary to do so. Today, most comment systems are no-follow links. These don’t pass link juice as mentioned by Google. Commenting does give you other benefits though, like the author being able to see your content, which leads to a possible partnership or link opportunity in the future. So be sure to leave an impression! 5. Get wider coverage with mentions and press releases. TheInternet has made it possible for people to search for brand mentions. These brand mentions may come in the form of a review, a press release, a product launch, newsworthy campaigns and events, etc. Nowadays, brand mentions can also come in the form of a status post shared on social media. When you see brand mentions that don’t have link attributes that will direct people to your pages, what you can do is simply contact the webmaster or the owner of the websites where your company is mentioned, then ask him to add a link to your page. You should also aim to get the attention of major websites, especially news/press sites that are trusted. Getting these sites to mention your company, and post your links on their pages will definitely increase your visibility and increase your ranking with their link juice. Check out this cool guide on what productivity tools you can use when you are doing PR work for you business. Note: You can also try to link with social media pages. Though social media has not been officially proven to improve your rankings, we can be sure that search engines are already implementing it within their algorithms. Plus, it doesn’t hurt that these major people and pages also have their own followings, which will allow them to find your site that will lead to further visibility and link opportunities. These are only a few link building methods that can truly help you build a successful and effective link profile. There are many others that you can use to get more links to your page. However, in order for you to know that your link building efforts are correct and being done properly, you have to familiarize yourself with the Don’ts too of link building. Link building is a process that’s similar to building relationships with other businesspeople to increase your credibility in the eyes of your potential customers. That’s why it’s crucial that you only get links from trusted sources and, in this case, websites that belong to the same industry as your business. It does happen, but try not to get all your links from irrelevant places. It doesn’t hurt if it’s natural, but it won’t carry as much power if it’s a link from a peer. Here, it’s okay to be picky. 1. Spamming other websites with your links, whose content may be unrelated to these websites’ niche and nature of business. 2. Putting an overwhelming number of links in your content. It’s not yet proven that doing so will hurt your ranking; Google has mentioned that it doesn’t care how many links you have on your content. The problem here is when you link to other pages so much that it doesn’t look natural anymore. Your content might look spammy, and when it hurts the user experience, then a different kind of penalty, called Panda (as in Google’s Panda Update), will affect your site. 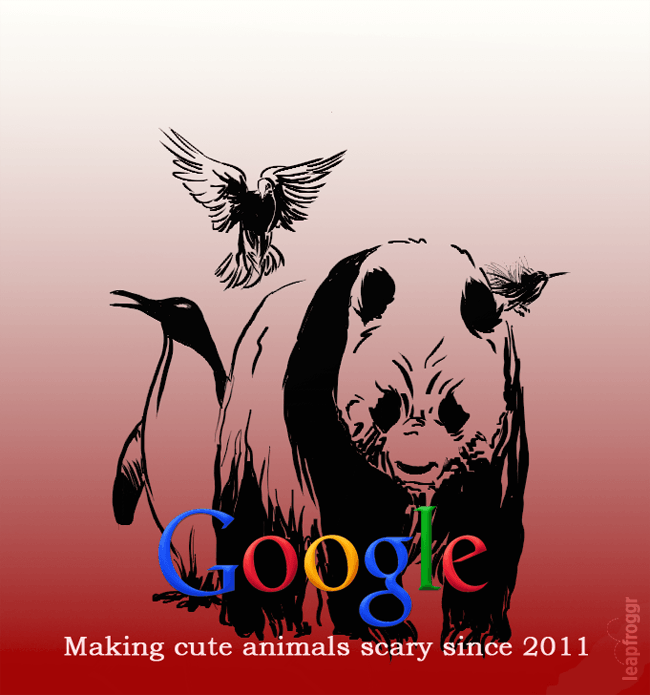 Google has a knack for giving adorable critters (often-)bloodthirsty associations in SEO. 3. Paying for websites and directories to display your links. 4. Putting your links on low-quality and irrelevant directories. 5. Using artificial link-building schemes like link wheels, farms, pyramids, and networks for the sake of getting link juice. The same thing can happen to your links if you’re not careful. Link building is an SEO strategy that, when done properly, will help increase your visibility online and raise your credibility as a business and as an expert of your industry. The process of getting inbound links to your page is quite easy, but it does involve a lot of communicating and relationship-building on your part. However, the results of your hard work would be worth your time and effort. The key tip to link building is to make everything natural. If you link naturally, make it look like everything is happening naturally, then there’s no reason for Google to penalize you. It only gives them reason to improve your rankings. You can’t expect to build a big and impressive link profile overnight. It takes time and patience to be able to get those inbound links. But as long as you adhere to the guidelines on how to retrieve these links, and avoid black hat SEO and other frowned-upon techniques, you can be sure that your link profile will grow steadily and surely. Take the time to get to know your chosen niche, especially the influential and the popular people that you look up to and aspire to be someday. Remember that link building is also about being linked to the people and the sites that matter. One quality link from a very respected site/person is better than several links from regular ones. Overall, the key to SEO is to thoroughly optimize your site, paying careful attention to making your content awesome, so that people and websites will have no reason to not link to your pages. With SEO, your goal will always be to come up with a site that will increase traffic, engage and convert people. Link building is there to help you reach those goals. Hi Dennis, I was interested to read this post and found it helpful. Thank you. As a new blogger, and a not very technological one at that, I have much to learn! I have a couple of questions: Does leaving a comment on a blog, such as the one that I’m leaving now, count as link building, since people can click on my name and go to my website, or is a link to an actual post needed? Would this comment count as a “no follow link” for example? I comment on blogs that I find interesting and see it as a way of forming relationships, engaging with the post, and showing appreciation if I’ve found it helpful. So, I don’t consider comments to be just a form of link building, but my question is whether they do also help with that? I also am asking whether it could ever be damaging to my SEO to leave a comment on a particular blog. There’s also some suggestion that commenting on blogs outside of my “niche” could work against me? But how does google decide what my niche is? I’ve found that I have commented on posts about blogging and even marketing, just because I find them interesting and helpful. However, my niche is not either of those areas. I do also comment on blogs that are to do with infertility and multiple sclerosis, as those are two issues that I’m living with at the moment, and which I refer to in my own blog posts. I would be interested to know your views. Many thanks for giving me more food for thought. Feel free to ask any questions. I try to keep my posts here not too technical so if you need any clarifications in the future, just let me know. Yes, commenting is actually one type of link building strategy and yes, your link here (and on most blogs) will be no follow links. This means that Google won’t necessarily be passing juice/pagerank/or whatever people call it nowadays, to your site. 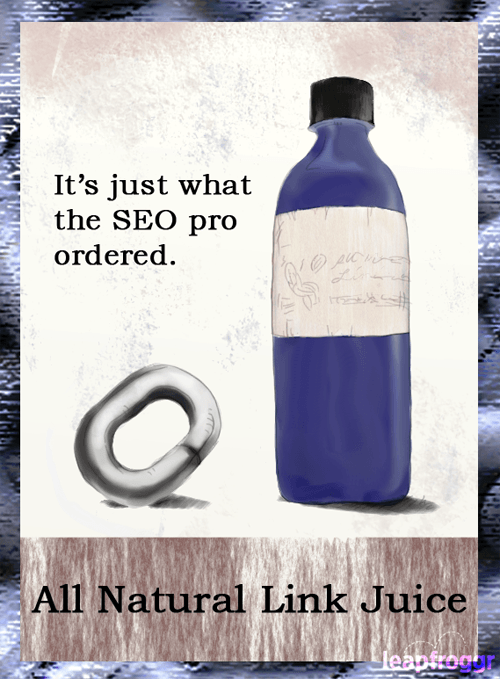 Would it damage your SEO? Definitely not. It’s a natural way of engagement online and they know it. Today, it’s very easy for them to tell which comments are spam and which are not. Does it contribute directly to SEO? Probably not, but you can get a lot of indirect benefits, like crawls and traffic. I haven’t seen direct SEO benefits the past two years from leaving comments on similar topics. Since you use WordPress, you will probably see a LOT of spam in your comments dashboard. Those people spam blog comments like no tomorrow. It USED to work back in the day and pretty efficiently at that, but nowadays, using keywords as your name in the comments scream SPAM and those comments are probably in your spam area, caught by Akismet. For your last question, Google decides your niche based on your content (normally) – it can pretty much compile words and calculate what your topic is about, based on all the content of your site. Your meta details (titles + description) also helps which is why it’s important to be optimized for SEO. Links definitely play a factor here as well so getting links on similar vertical topics are all good. Thank you so much for giving me such a well thought through and thorough response. I’ve really learnt a lot and am going to save the email from this response to refer back to. I very much appreciate you having taken the time to respond to me in detail. It seems that although there’s much that we can do in the right direction, no-one can be completely sure how google will choose to rate our SEO rank?! Above all, I want to write content that is true to myself. I will always consider that to be the most important thing. I have one more question. Would leaving comments with CommentLuv (which includes a link to a recent post) be considered a follow link then? Yeah, we know what could work based on tests, theories, best practices and stuff like that but there’s really no way for us to know how to “specifically” calculate the actual importance of each link. Even with all PA/DA/PR or whatever ratings we have nowadays. 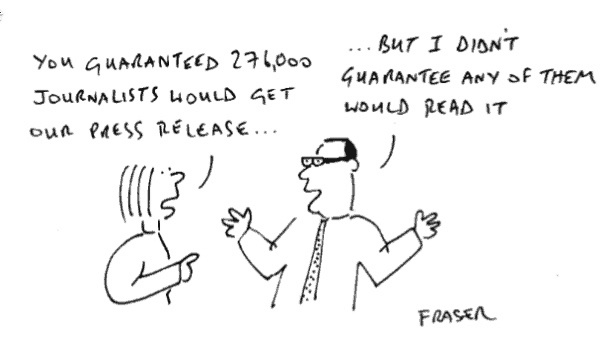 They are all still just estimates in the end. Commentluv by default (when it was created way back) was there to promote other blogs so it was set to Do-follow but since then, people abused it and they added a no-follow option. If you’d like, I would suggest that you use follow extensions like https://chrome.google.com/webstore/detail/nofollow/dfogidghaigoomjdeacndafapdijmiid?hl=en or moz’s bar if you use Chrome. I love the fact that I’ve opened up a guest writing series this year, and also have done a bit of guest writing myself. It really does build quality links naturally. You know what? I’ve neglected forum marketing lately, and need to make sure I catch up. Those signature links are invaluable. Targeted audience and really great friendships can be built for sure. 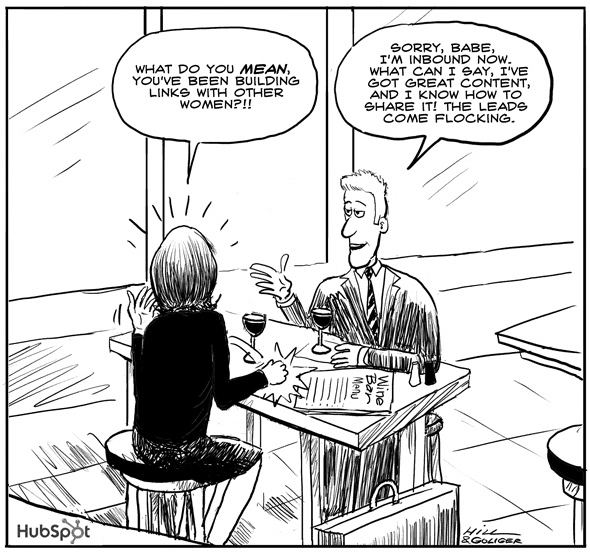 I couldn’t agree more about quality content being a key component to ranking in the search engines. That’s what people are looking for – help to solve their problems. Thanks for dropping by and I really do appreciate the share! YES, I have to agree with you, the font size is a tad small. We’ll have it fixed soon… I have opted to stick with it because of consistency issues for the design of the site but I guess I’ll have to do something about the blog area at least. Thanks for pointing that out! Pingback: Is This How SEO and Marketing are Done for Shopping Malls? Thank you Dennis for the very informative post! One thing I’d like to add is the power of networking. Appear as an authority by associating yourself with other authority people in your niche. If you can form a partnership with other bloggers, they are way more likely to link to your website when appropriate. I’ve found it’s one of the most effective ways to get natural backlinks. This was very well written. Great job! Definitely. 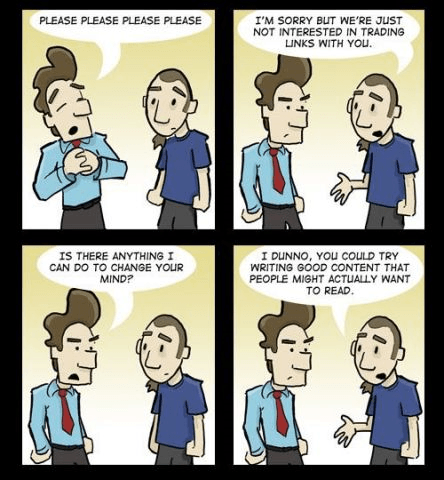 It’s really a good way to look at link building. 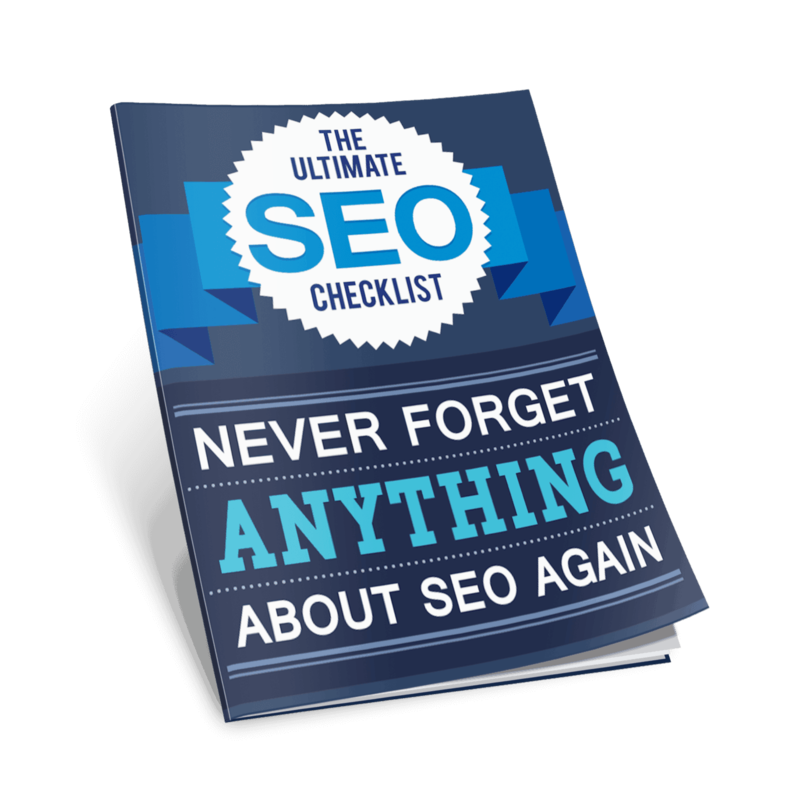 A lot of SEO’s skip that because it takes a LOT of time. I used to look at it like that back then. I only focused on getting links and ignored the community that I could’ve built something with. Thanks for the insights James!